Are you of or above the legal drinking age of your country? Aqua Nordics embarks you on the Nordic journey with reasonable and sensible drinking. Enjoy quality! 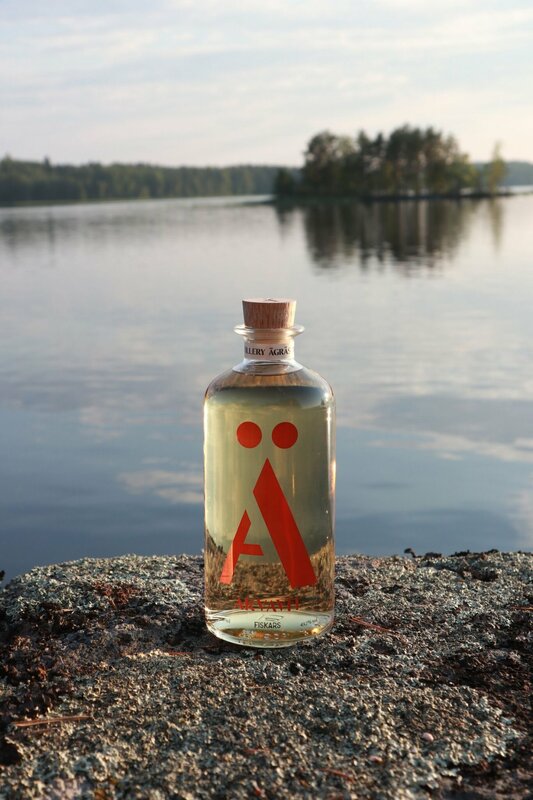 The Aqua Nordics team warmly welcomes you on our eco-friendly and sustainable Nordic journey together with the distilleries, breweries, and handcrafted alcohol producers from Finland, Sweden, Denmark and Norway. Beating the Nordic heartbeat in Asia, we embark you on the seasonal encounters with the Nordic nature, craftsmanship from the medieval villages, and the Arctic freshness emanating from purity and the pristine landscapes. 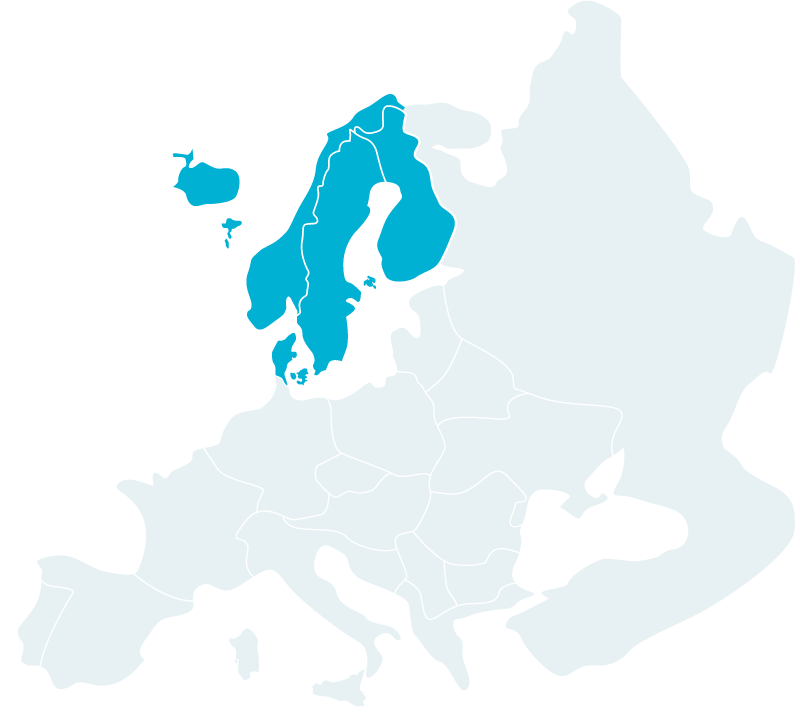 Uniquely Nordic only here. 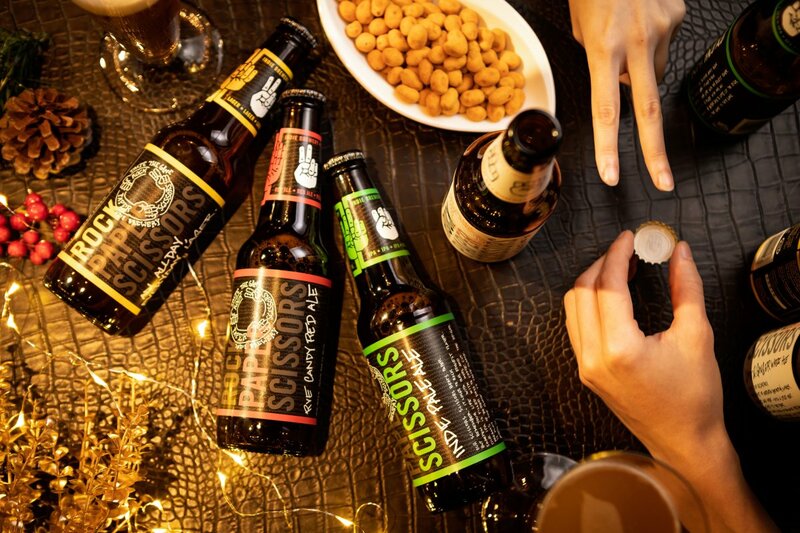 Rock Paper Scissors Brewery, creator of the limited-edition Helsinki Summit Beer, is a frisky and fun-loving Finnish craft beer brewery. 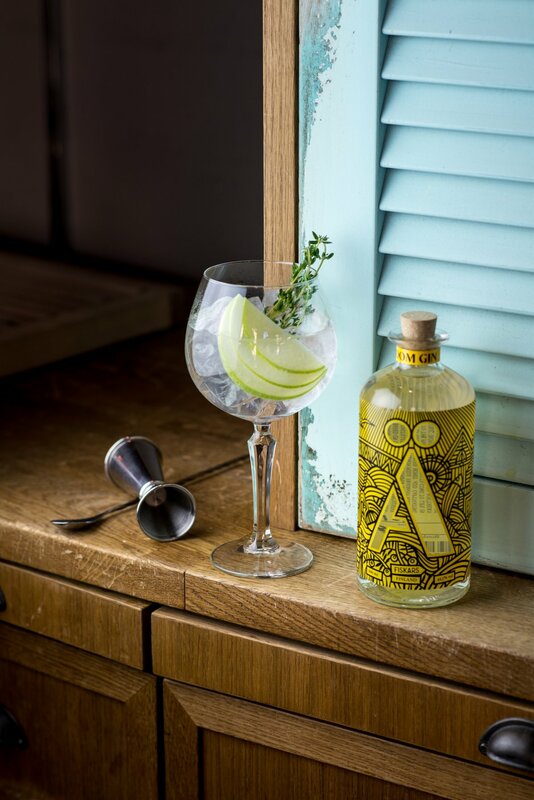 Ägräs Abloom Gin, an eco and artistic gin that was created in the heart of the Finnish artists' village named Fiskars, home to ironworks and the ancient knife-making craftsmanship. Let its mysteries be unfolded with the native herbs from Finland. Let traditional ingredients excite you with Ägräs’ special touch on caraway, wild angelica, anis seed and lemon peel. Maturation follows suit in oak barrels for four weeks after distillation. Enjoy this akvavit non-chilled for its unique freshness. 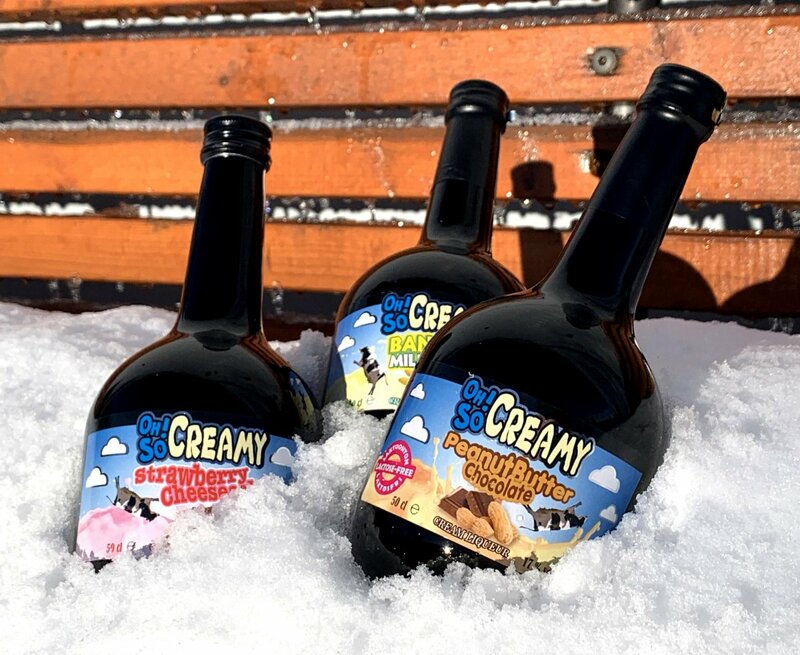 The intrepid Scandinavian Wine & Spirits team from Finland sustains no fear in going a bit out-of-tune with your conventional perception of liqueurs. AQUA NORDICS TRADING CO., LTD.